We are whole-heartedly committed to first farming and vinifying the best wines possible and secondly, sharing those wines with you in a friendly, approachable manner. Too many wine clubs sport complexities: multiple tiers and perks and shipments. Being a tiny winery of limited resources, we lack the ability to manage too complicated of a system. 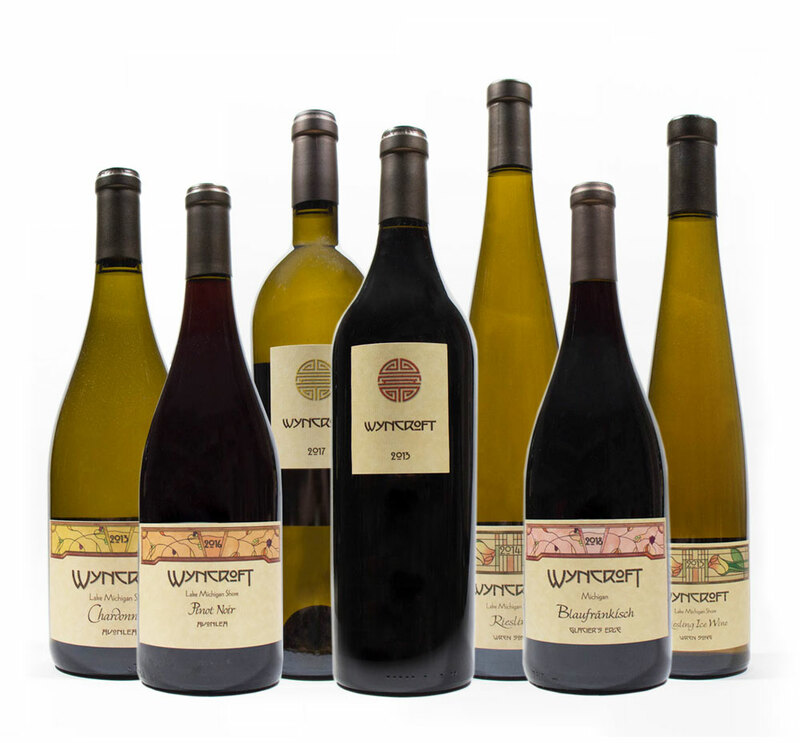 Each spring and fall we will automatically ship to your door a case of our newest Wyncroft releases. You pick either a mixed case, all red or all white. Easy. releases, as well as your old favorites. You can pick your club below. Per bottle discounts increase with each case size, and shipping rates drop. Any orders, (in addition to your Club fulfillment), placed on the Wyncroft website to be shipped, will also receive your unique Club discount. All Club members will be welcomed to schedule an annual vineyard/winery tour free of charge (reservations required, subject to tour guest minimums). 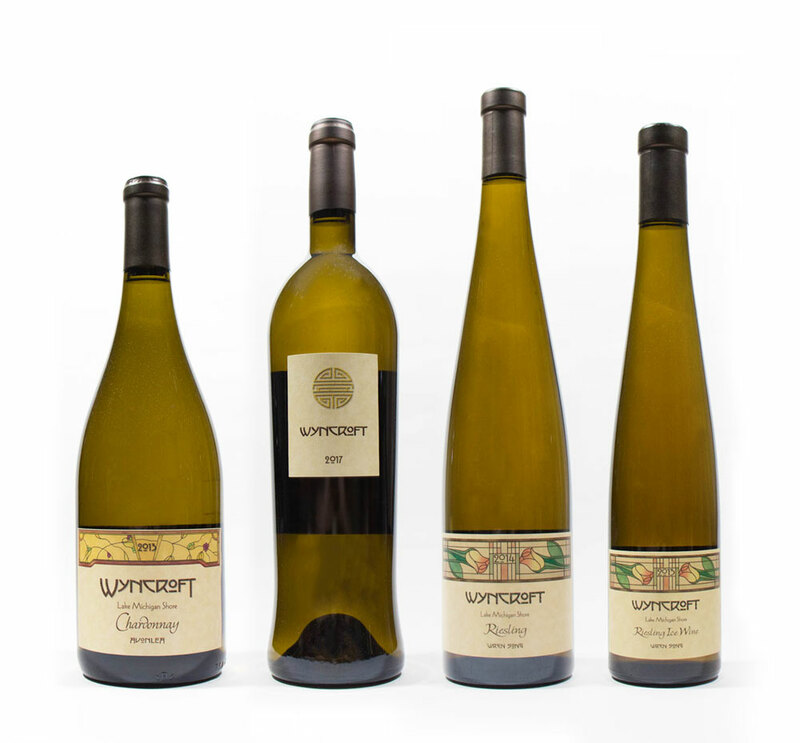 Purchases transacted at the winery will continue to receive the standard 10% winery discount on 12 bottles or more. Restaurant & Lodging Partner Discounts, subject to availability. 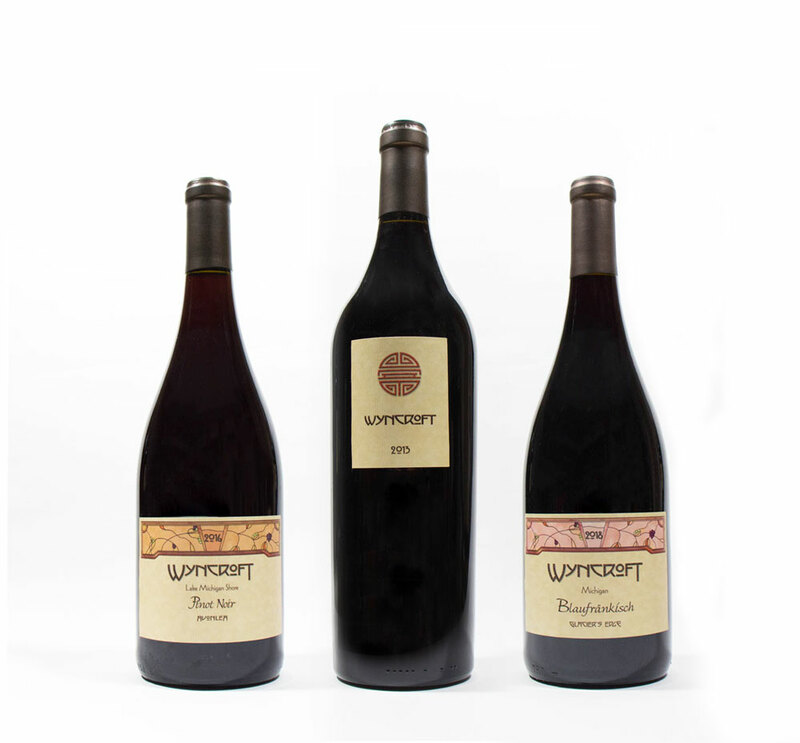 Access to our Wine Concierge service to assist with your purchases and visits. IMPORTANT TO NOTE: All wine shipments require an adult signature of a person 21 years or older upon delivery. When possible, a business address is recommended. Misdirected or re-shipped orders will result in additional fees. We legally ship wines within Michigan, Illinois, New York and Florida.